Great Dress!!! For sizing: I accidentally put on my friends dress which was plus sized and didn't know it until she pointed it out. I'm 5'10 and second to the left in the photo.. The one size fits all was fine, but I'd order the plus size for a little more fabric next time! I really love this dress! It is exactly as described and fun to change the style. It also shipped quick for coming from so far away. I ordered one to see if I would like it for my bridesmaids/flower girl and we will definitely be ordering for my girls! I am very happy with my purchase! I received this garment when you said i would. I absolutely love it. The colour was perfect to what was advertised and it was a perfect fit for my daughter. I would definately recommend Millybridal UK to anyone with great pleasure. I was shopping for 11 dresses. I struggled with colour, style, fabric, and sizes with all other sites. 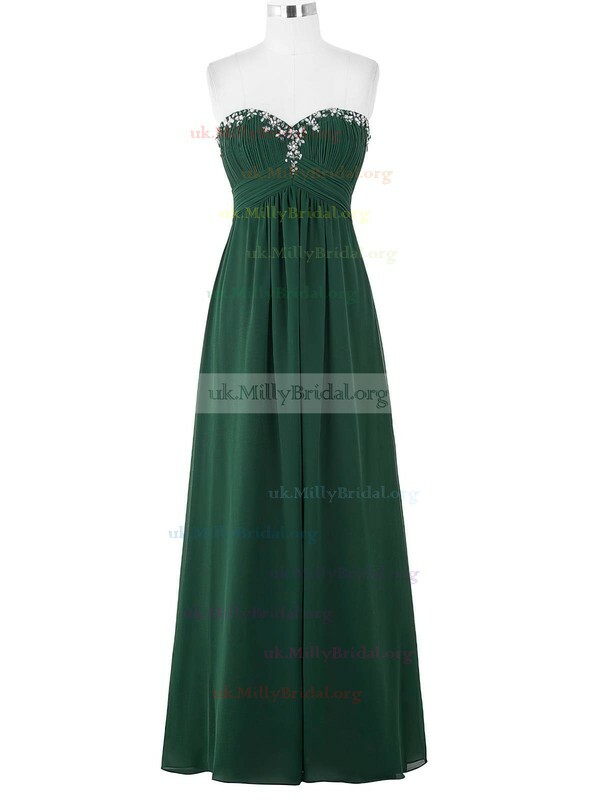 But with Millybridal I love the quality of the dress. It was high quality, the fit was as described. The product shipped out the day after the order was placed as promised. The overall experience was amazing. Will definitely be using this site for future personal purchases, and will surely recommend this site as well! Thank you Millybridal for making my planning a lot easier! the dress is so beautiful. the dress length suits me. the upper part is so beautiful. 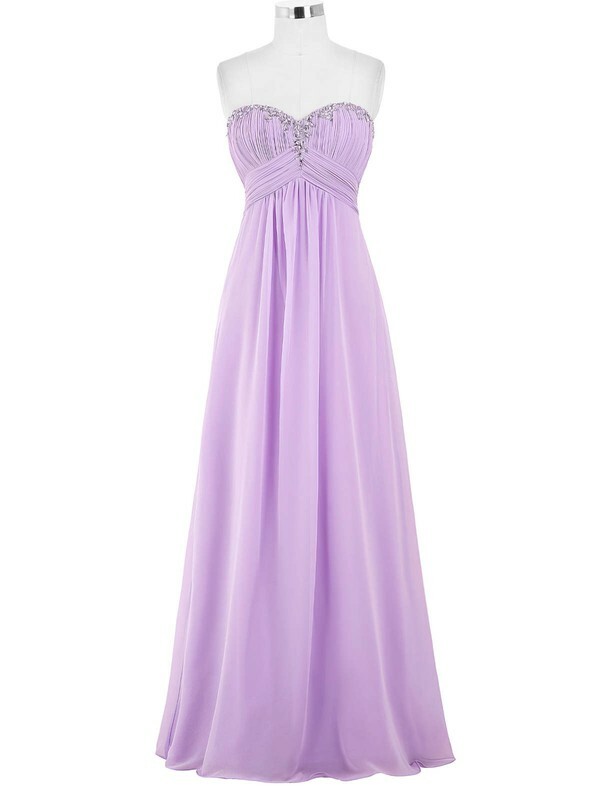 I am pleased with the dress and satisfied with the website service. 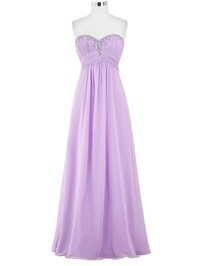 a good dress and the color is a lovely color. They have some pretty cool things at such cheap prices, but you have to make sure you look at the details and know your measurements. I say if you choose wisely you can get really great deals. I'm very satisfied. Dress is beautiful! I'm very happy and will order from this company again! This dress is so beautiful. The quality is unbelievable for the price! I am so thankful I found this site. I paid extra to be made to my measurements and it fits absolutely PERFECT! it was shipped very fast. It is breathtaking! Thanks for your hard work. I will definately purchase from your site again! Somewhat large but don't mind that,it leaves room for alterations. Dresses are a lovely colour and the style is beautiful.